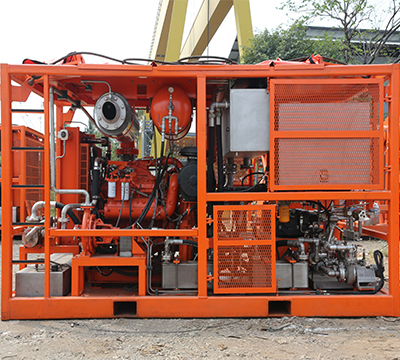 Titan designed Nitrogen Convertor unit which coupled Pyroban System Zone 2 Engine, it’s self-contained, extremely compact and super lightweight. 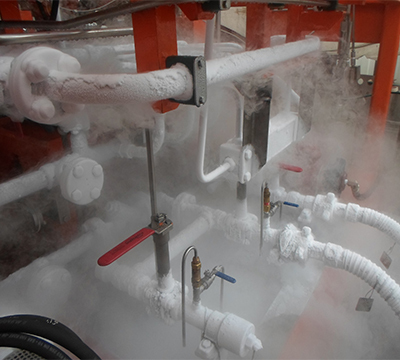 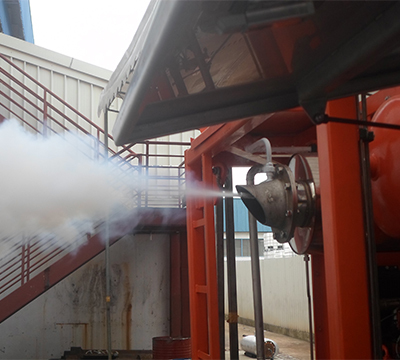 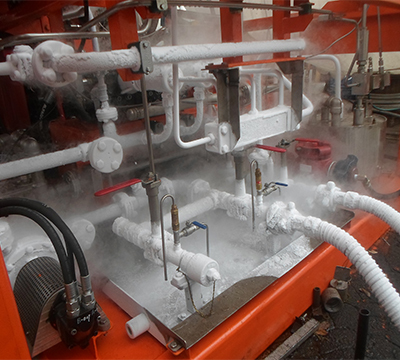 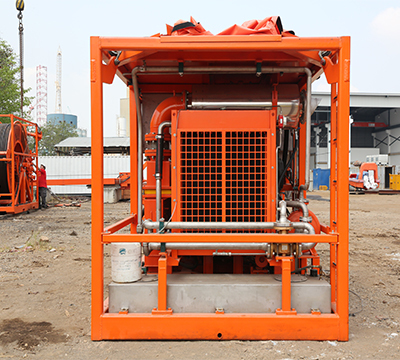 Nitrogen Convertor Unit is equipped with reputable cryogenic cold ends, boost pumps, vaporizers and recovery vaporizers, this improve the stability and reliability of equipment.It’s a compact design unit, portable for transportation and ideal for hazardous areas. 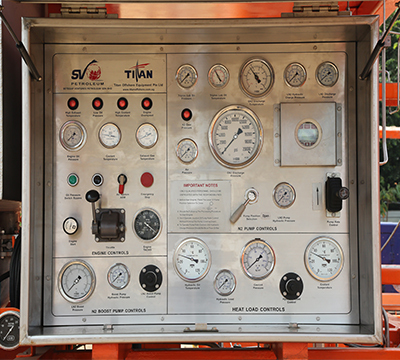 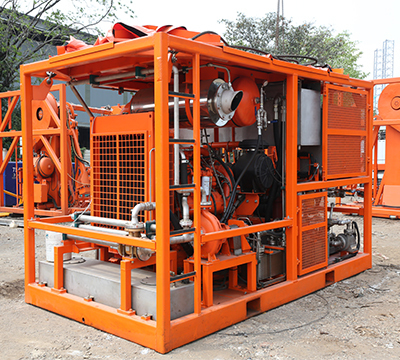 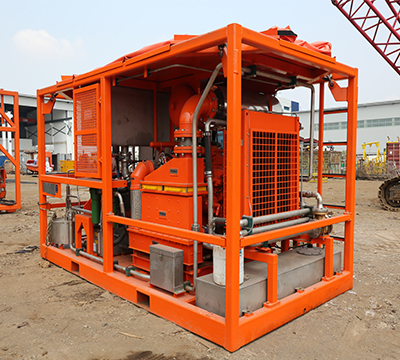 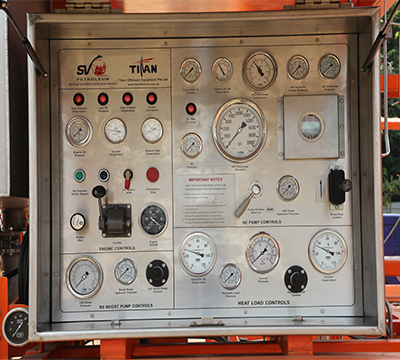 Titan’s Nitrogen Convertor Unit maximum output flow rate is 1800,000 SCP/Hr, and maximum working pressure is 10,000 psi.